“My tummy is aching”, “My feet is hurting”-In everyday life, a conversation about our body parts is very common among our young learners. 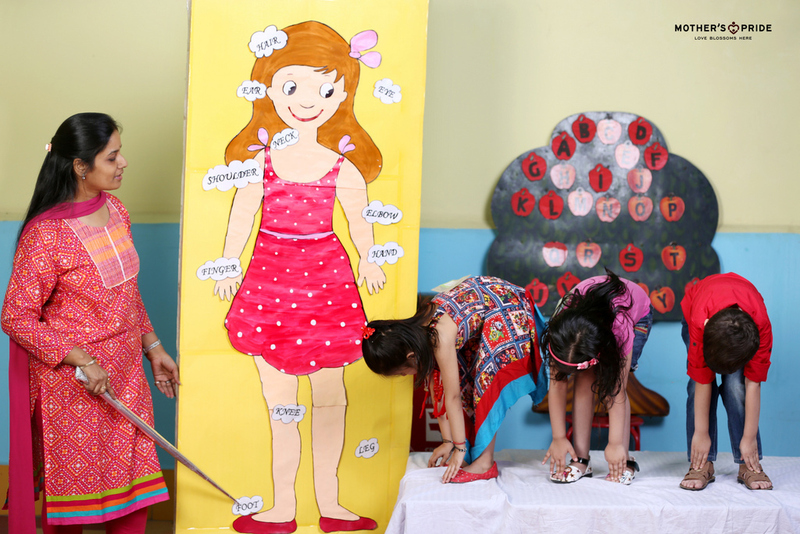 It therefore becomes imperative to teach and familiarize our little ones about their body parts. 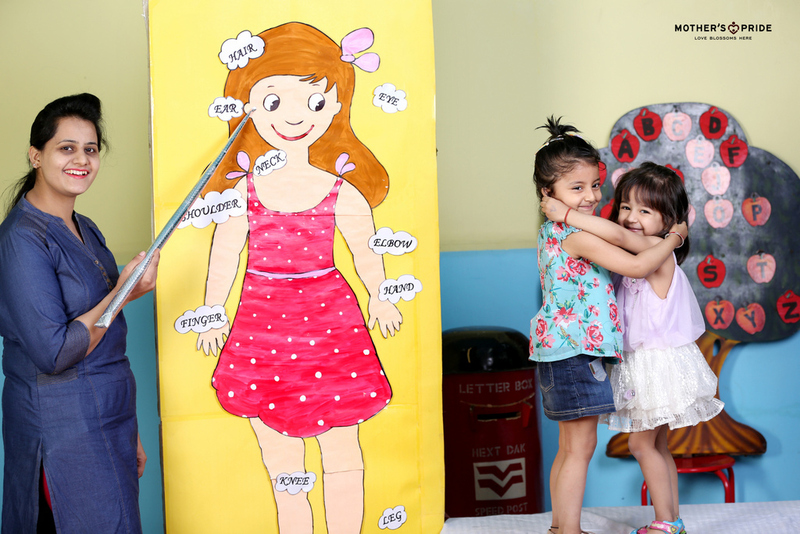 In a recent activity, our Prideens from Grade Pre-Nursery participated in an activity which introduced them to various body parts. Teachers primed a special setup, wherein a dummy was placed. 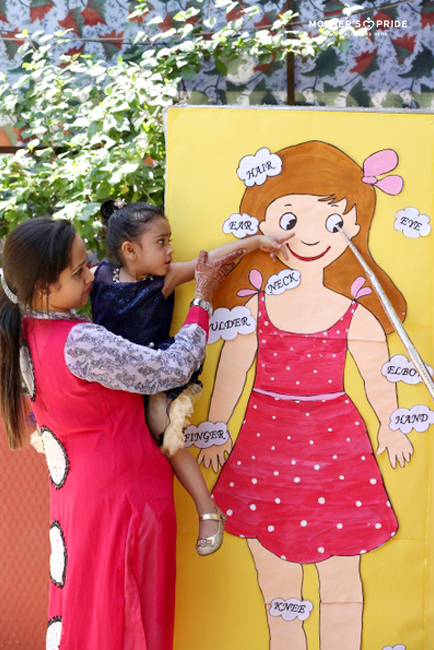 Children identified the various body parts like- eyes, nose, shoulder, lips, hands, neck, etc. Prideens also enjoyed reciting different rhymes related to body parts like head, shoulder, knees and toes. 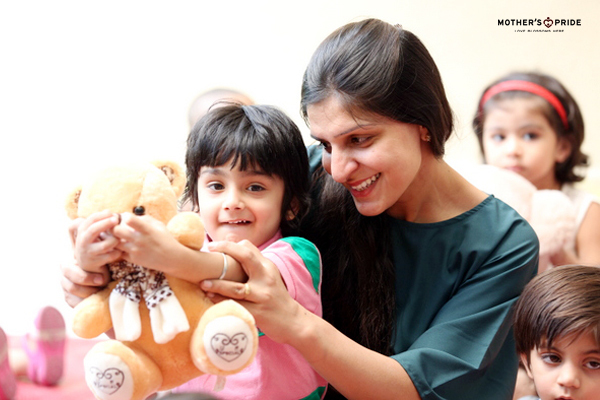 All of them had lots of fun as they played with teddy bears and recognized its body parts. 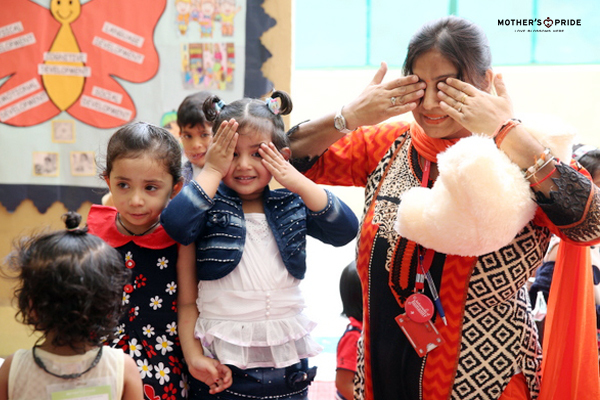 Overall, it was a fun-filled activity which helped them build their vocabulary and basic language skills.